HERE's a fun video on why they're so comfy, and such a cool company. 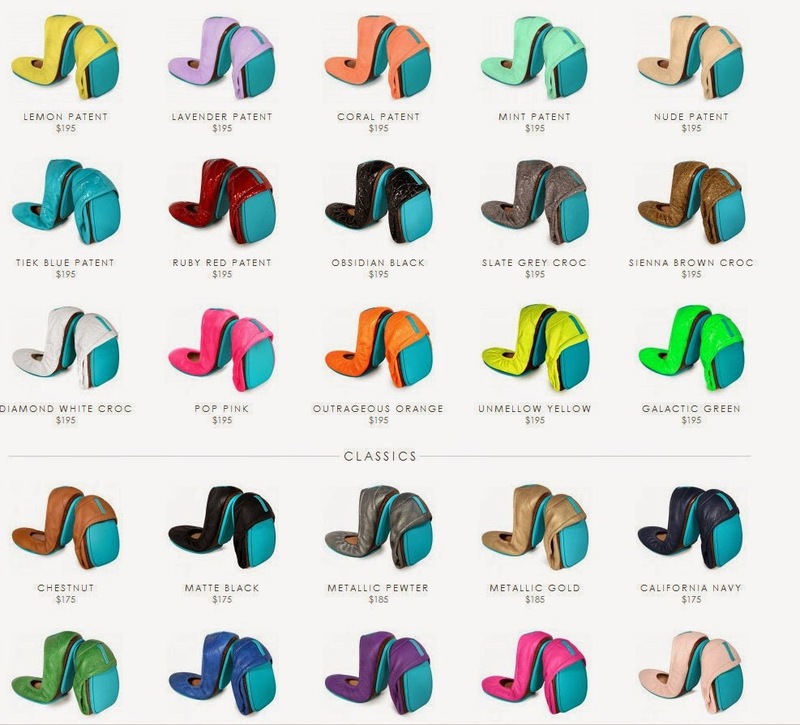 Do you own any Tieks? 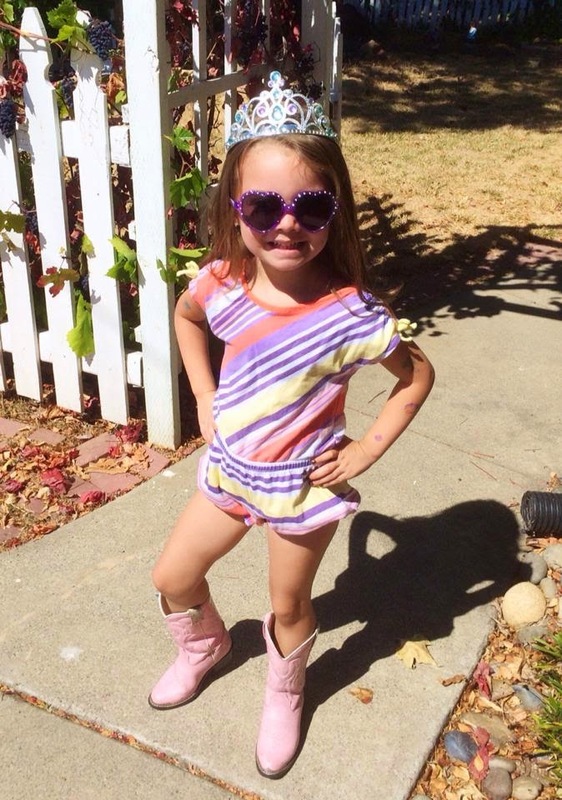 Tiara, purple heart sunnies, too small romper (size 2T - she wears a 4T) and cowgirl boots. She rocked that outfit! 3. 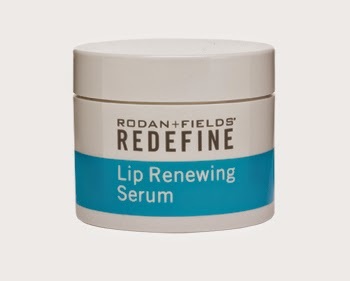 Rodan + Fields lip serum. Um, this is amazing! I tried out my friend's when we were in Florida, and I've become obsessed with it. Makes your lips feel incredible!